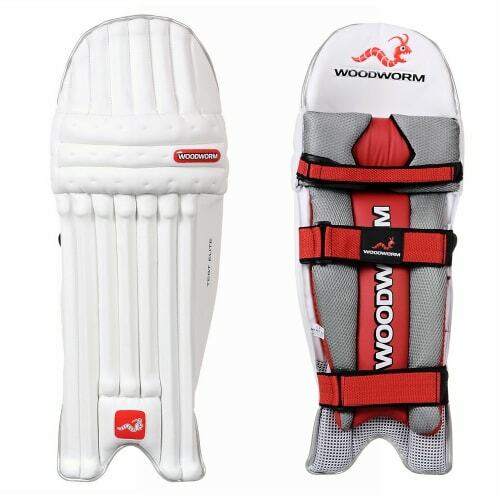 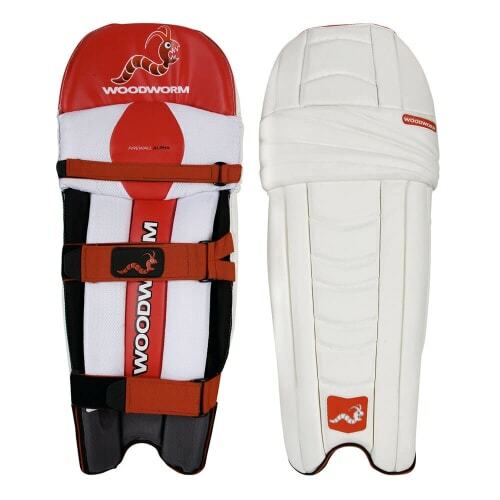 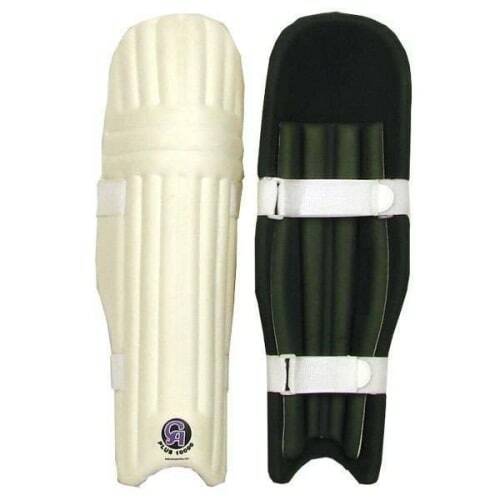 The very same pads we send to all our sponsored players whether it be, state, county or even international. 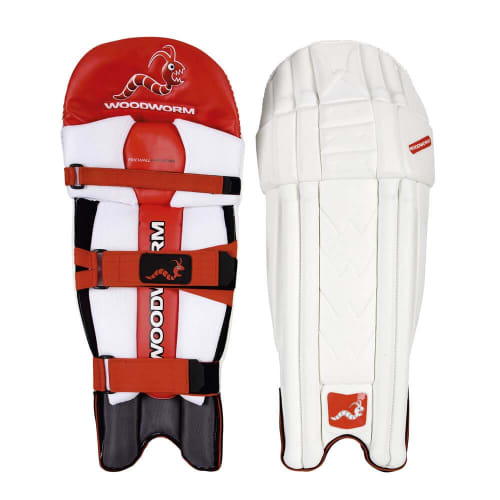 After much demand, we've taken our Firewall Pro Series pads and added a splash of colour. 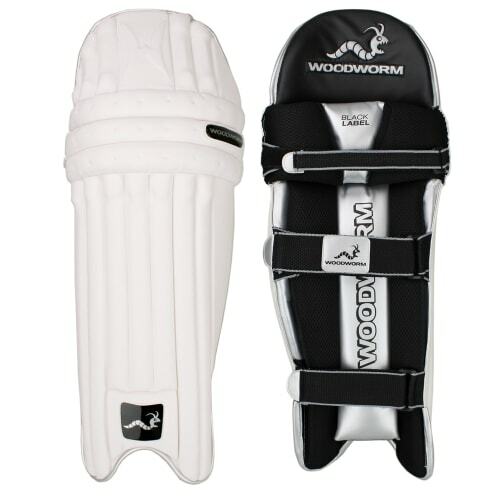 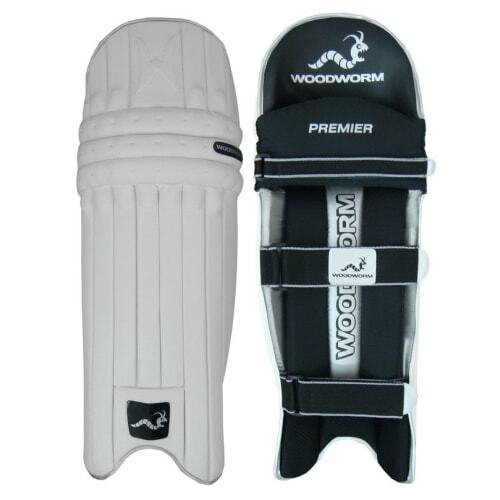 Now you can get the same protection in all forms of the game. 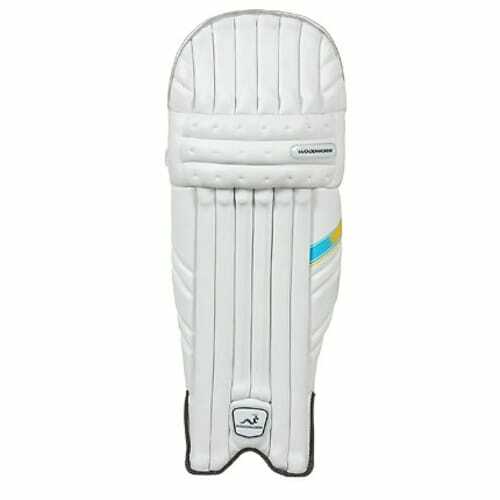 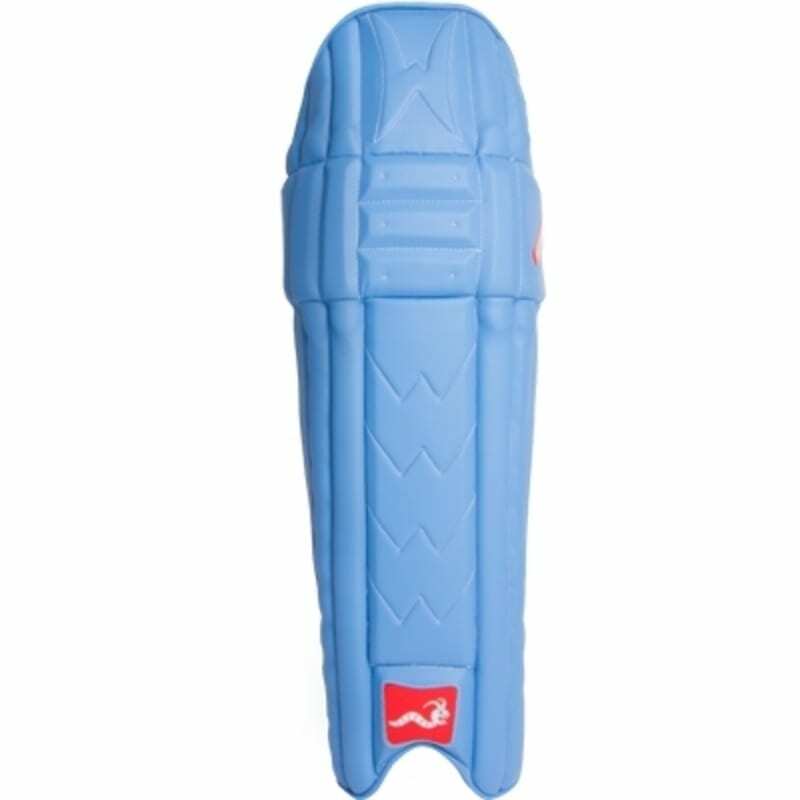 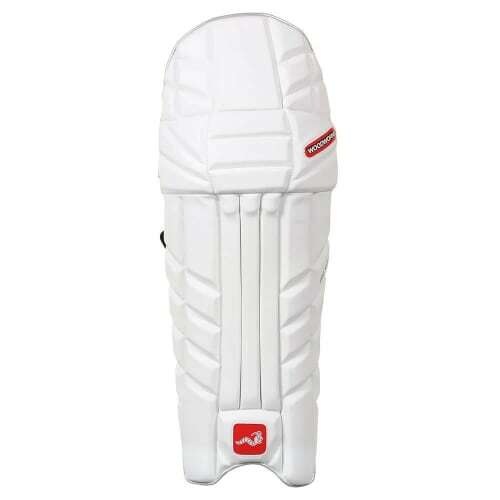 These are actually the very same pads we send to all our sponsored players whether it be, state, county or even international.